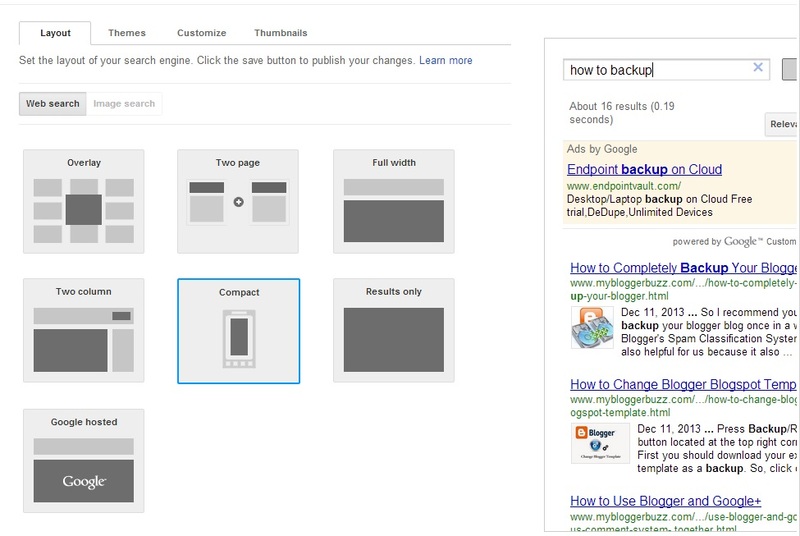 A Search Engine is a basic need for all blogs. It engaged the reader and help visitors to get the result what they want. There are lots of search engines available for blogger blogs but the top of them is Google Custom Search Engine because of its professional looks and accurate searching. 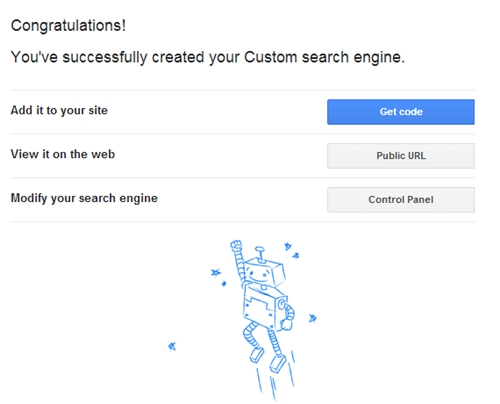 It is a bit tough task for beginners to create custom search engine for their blogs, so In this tutorial I am guiding you to create and add Google Custom Search Engine in your blogger blogs. Let's check it out. 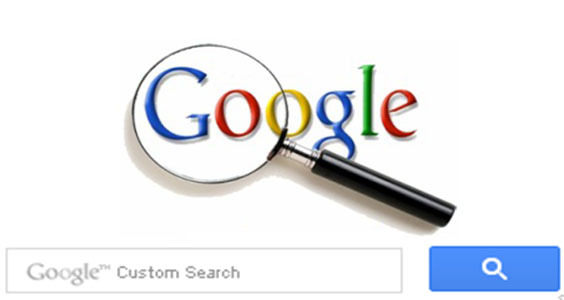 Sign in to your Google account and click this link to go Google Custom Search, once you are on the page you will see a blue button with a text on “Create a custom search engine” click on this button. Now you will see a page having a URL and language settings, Under the text box “site to search “ add the URL of your Blogger Blog (i.e. 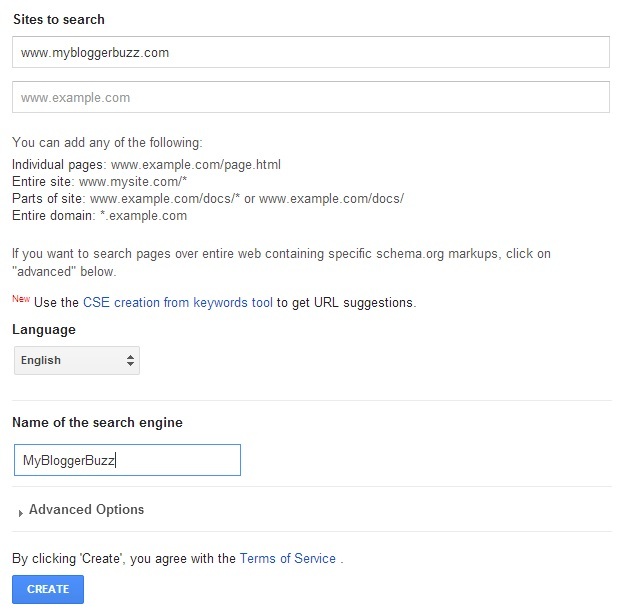 www.mybloggerbuzz.com).From the language drop down, select the language for your search engine then click on create button. You will now see a congratulation message as you can see the below image. As you can see there are three buttons “Get-code” which will give you code of search engine ,“Public URL” it’s a URL of the search engine and “Control panel “click on it for settings purpose, such as layout, color schemes, themes. Here I will explain a bit of look and fell section. Once you have selected control panel button, click on “LOOK and Feel” here you will have a layout section which depicts how search results from your blog will appear, you can select any layout of your choice also you can see a preview of the layout you selected. You can see in the image I have selected “Compact” and also have performed a search to check how it will look. When all the settings have been done for Google Custom Search click on the “Get code” Button, copy the code and save it in text file to use it later. Go to Layout and select the place where you want your search box to appear, I will recommend in the top of sidebar because every user can easily pick it out from there. This is an easy step by step tutorial for beginners to create their personal custom search engine and attract more visitors towards their blogs. Now It's your turn to share this post and write your views in comments till then Happy Searching.